Safety experts have warned drivers that car makers could be lulling them into a false sense of security. 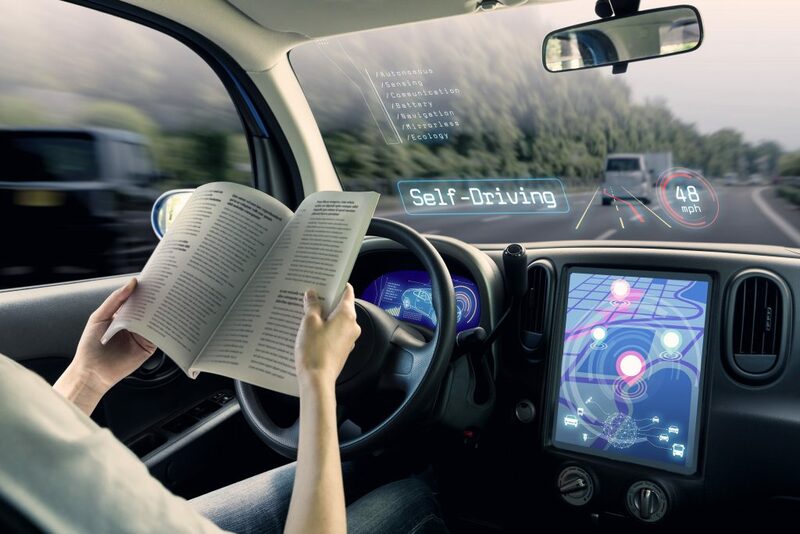 One of the country’s foremost car safety experts believes motor manufacturers are overusing the word ‘autonomous’. As a consequence, drivers are getting the wrong idea about their cars’ capabilities. 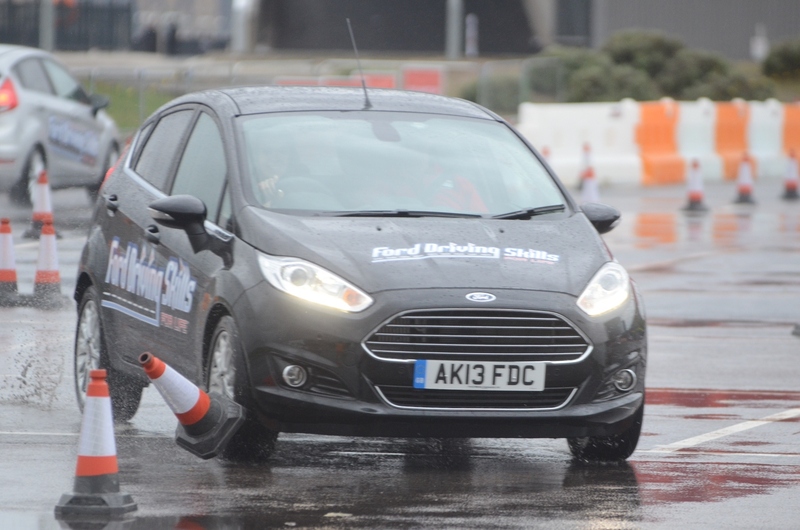 Thatcham Research, an independent automotive safety specialist, and the Association of British Insurers (ABI) want car firms to be clearer about what the assisted driving systems on their cars can actually do.